Are your stud ents Plate PioneerZ who make food choices to positively impact on the Goals? From healthy eating to reducing wastage, eliminating plastic packaging, sourcing closer to home and checking on the practices of food producers, children can roll up their sleeves and dig into Goals 2, 3, 13, 14, and 15. And not forgetting a call to them to fearlessly stand up for the children that are hungry right now and need our help. Delving into sustainable agricultural practices, the impact on health, well being and having livelihood that enables choice, social interaction, economic independence, cultural longevity, all come from and provide healthy eating. Bethink Global offers more about global citizenship. 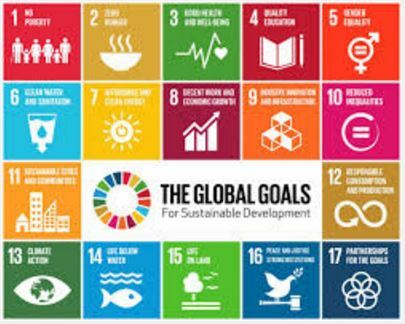 If you would like further information about the use of the SDG’s to enhance global citizenship contact Marilyn or should you like to receive the Bethink Global newsletter let me know by filling out your details below.